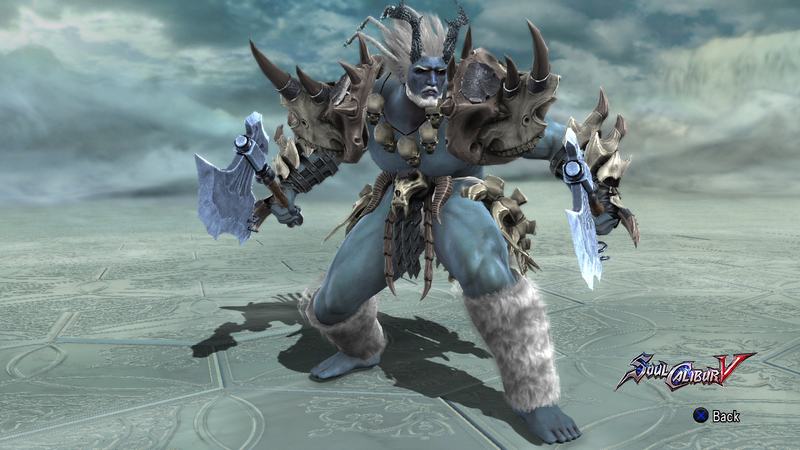 Ymir is the progenitor of the Jotun, the Frost Giants, the most ancient race of giants known. During the Pantheon Wars many of his people were killed, mainly by the Asgard Pantheon. 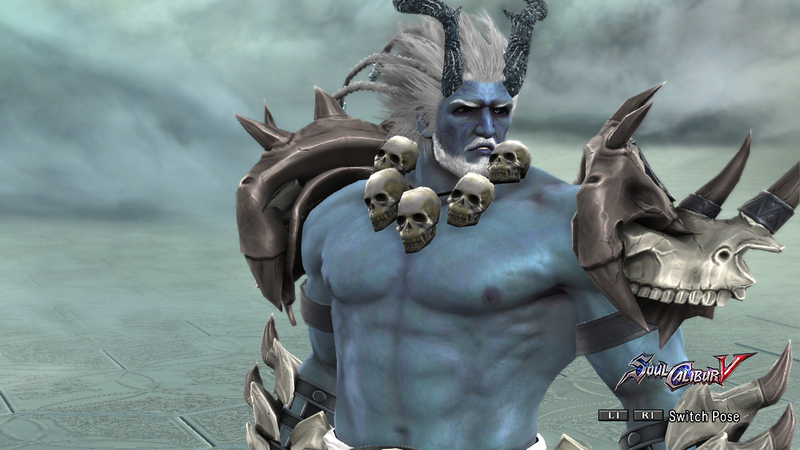 He and what was left of his people journeyed to the farthest reaches of Jotunheim, far from the reach of the Asgard. They decided to enter an enchanted slumber till the end of days. But the energies released from Osiris' rampage have stirred Ymir's slumber. His first task after his awakening will be to destroy the Asgard.